Brass is an alloy of copper and zinc. It has much better abrasion resistance, better corrosion resistance and lower electri cal conductivity as compared with copper. Phosphor bronze is an alloy of tin, phosphorous and copper; it is corrosion, wear and tear resistant, but it is not suitable for exposure to hydrochloric acid or strong oxidizing agents. 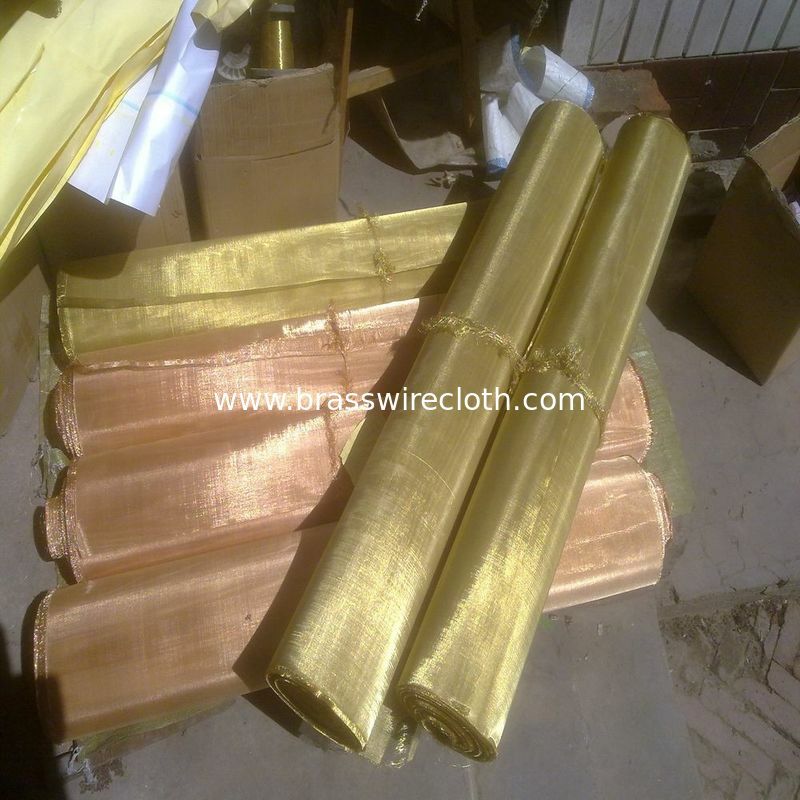 Brass and phosphor bronze are frequently used in sieving diversified pellet, powder, porcelain clay and glass, chinaware printing, filtering liquid and gas. 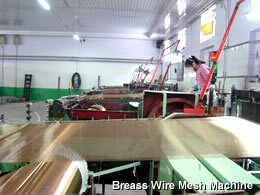 We are capable of supplying brass wire mesh from 1-200mesh, and phosphor bronze wire mesh from 1-500mesh. 3' x 100' and 1m x 25m are all available or as buyer's request.